Michael Okpara University of Agriculture, Umudike (MOUAU) Free Hostel Accommodation Notice to Fresh Undergraduate Students for 2018/2019 Academic Session. 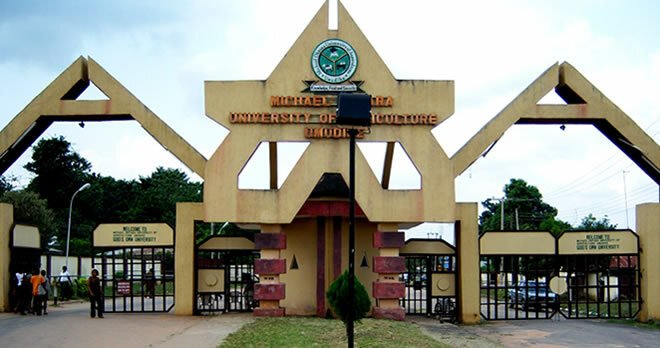 This is to inform all newly admitted students of the Michael Okpara University of Agriculture, Umudike (MOUAU) that they are hereby directed by the University management to commence their registration immediately. The University Management will open the School hostels at no cost from Thursday 17th – Thursday 31st January, 2019 to accommodate those who are interested in staying for the duration of the exercise, at no cost. All candidates who are still yet to Check their admission status online, endeavor to Check your admission status. Kindly proceed to MOUAU Merit Admission List for 2018/2019 Academic Session to confirm admission status.